SENIOR CREATIVE WITH OVER A DECADE OF DESIGN EXPERIENCE BRINGING A PROVEN KNOWLEDGE OF CREATIVE STRATEGY AND EFFECTIVE BRAND COMMUNICATION. Having previously worked at agencies like McCANN, Lamtar and OgilvyAction, today, Goran is an independent consultant collaborating with a number of high profile clients such as FutureBrand, Leo Burnett, NewMoment Y&R, and many more. With a number of awards under his belt from festivals such as TOPCOM, Epica and Magdalena, his work can also be found in the industry's leading magazines. 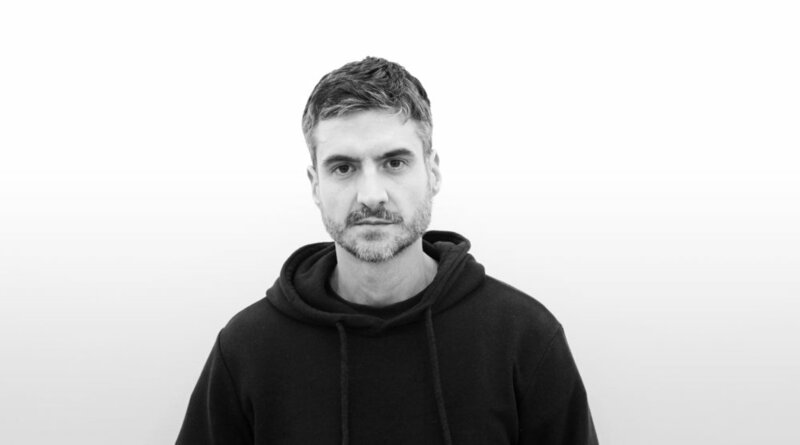 His artistic direction is heavily informed by his graphic design background, which allows him to create unique brand identities, digital activations and 360° advertising campaigns. Together with his high competency in delivering concepts and creative strategies, his expertise helps him shape every aspect of an effective and unique brand experience. Goran currently lives and works in Paris, France.